Keep up to date with Grant Westfield’s latest news, case studies and upcoming exhibitions. 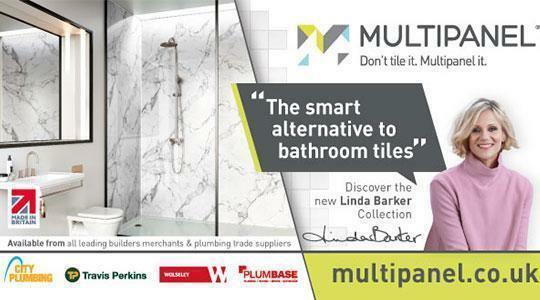 Multipanel has collaborated with Formica Group, the world's largest manufacturer of decorative surfaces and high pressure laminate, on our biggest ever new product launch, which includes the fabulous Linda Barker Collection. 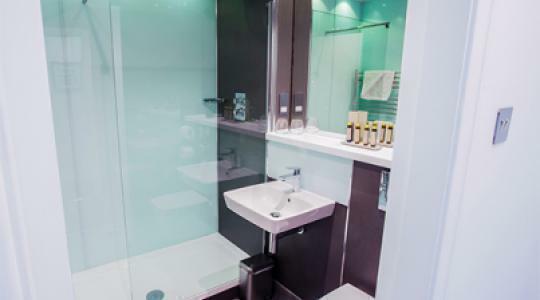 Multipanel by Grant Westfield were called upon as part of a bathroom refurbishment project at the Red Hall Hotel. Initially, this was to be a trial run, however, this progressed to Multipanel being used throughout the whole hotel. 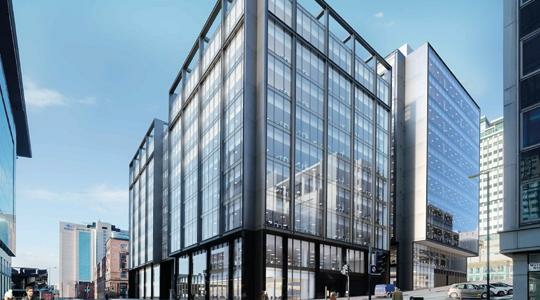 The new Scottish Power headquarters have officially opened in Glasgow. 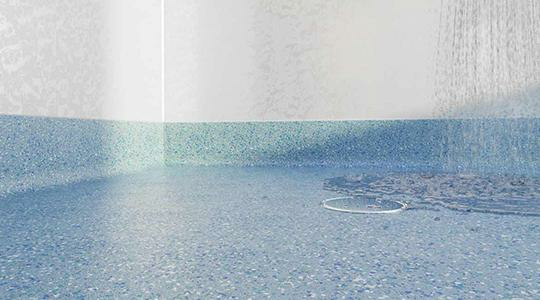 Grant Westfield is delighted to have been involved in such a prestigious project. 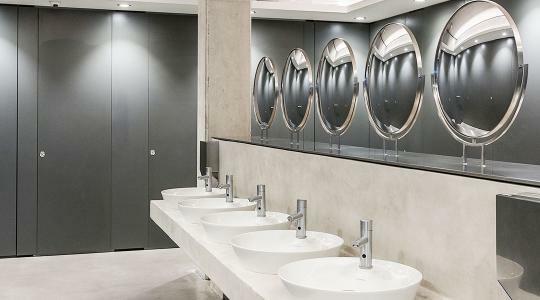 As part of this, our renowned Façade Flush washroom system and Clipclad ducts have been installed. 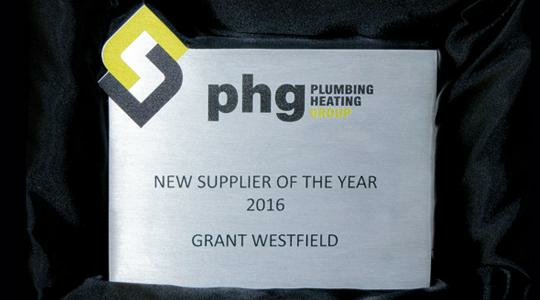 Grant Westfield is delighted to announce that we have won the PHG, ‘New Supplier of the Year’ award. 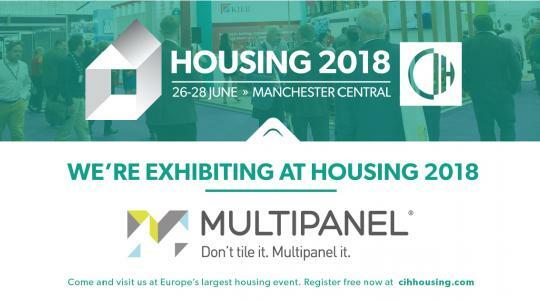 This award signifies an excellent achievement for Grant Westfield’s Multipanel brand through recognition of our enhanced engagement, market leadership and growth. 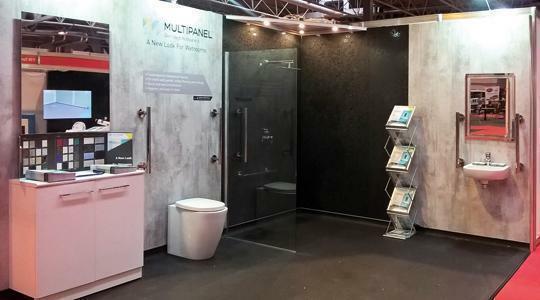 Grant Westfield will be exhibiting its Multipanel wetroom range at Naidex at the NEC, Birmingham from tomorrow until Thursday so come and meet the team at Europe’s biggest show dedicated to the care industry.